Your mental and physical health, comfort and safety are our first priority. Period. That’s why we hold our staff members and facility to the very highest standards. 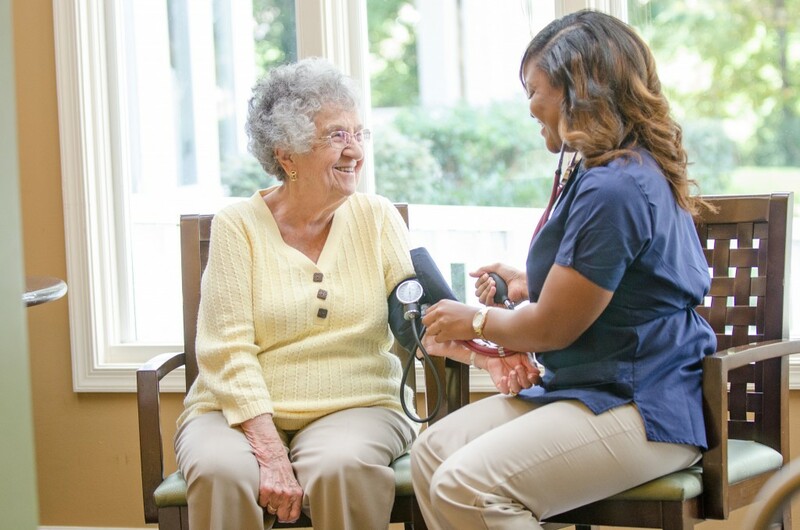 In fact, Lighthouse is licensed as an Assisted Living Provider by the Department of Health and Mental Hygiene. We are active members of Beacon—Maryland’s chapter of the Assisted Living Federation of America. our community enriches your days and helps you live your best life. The caretakers, staff and administrators are just really excellent. They are friendly, kind, and quick to respond. They simply go above and beyond. It is hard to put your mom in someone else’s care, but the small group atmosphere, the personalized attention (even the chef is eager to learn your food preferences! ), and the good feeling you get when you’re there, gives you the confidence to know that she’s in a good place. It’s been a good experience for Mom and for her family.